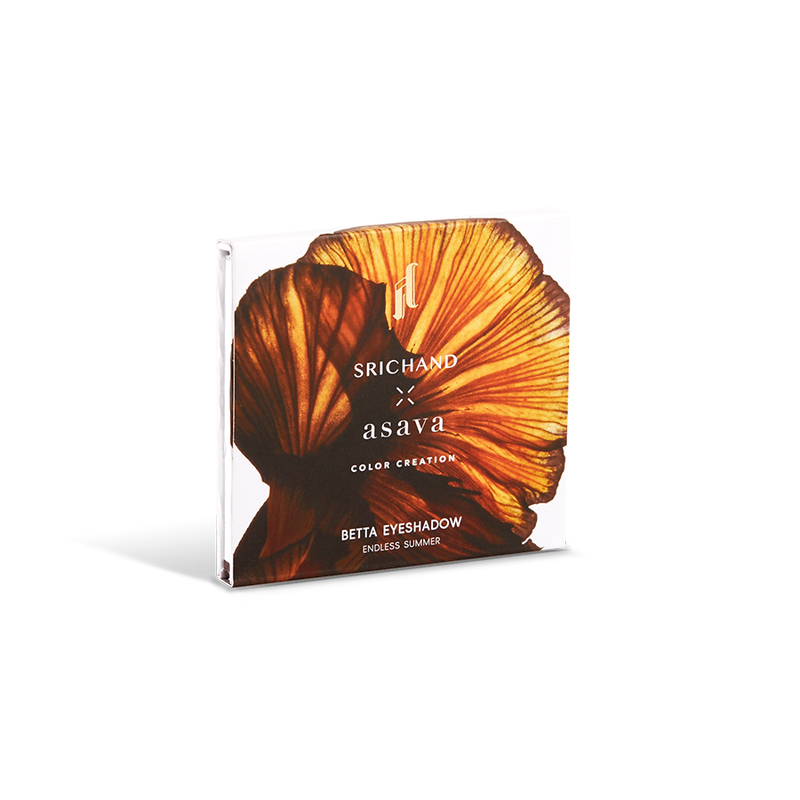 Srichand is proud to present the breathtaking color cosmetics collection, SRICHAND x asava COLOR CREATION. This is the special set of color cosmetics in collaboration with the world famous Thai fashion designer, K.Polpat, founder of a fashion brand, asava. 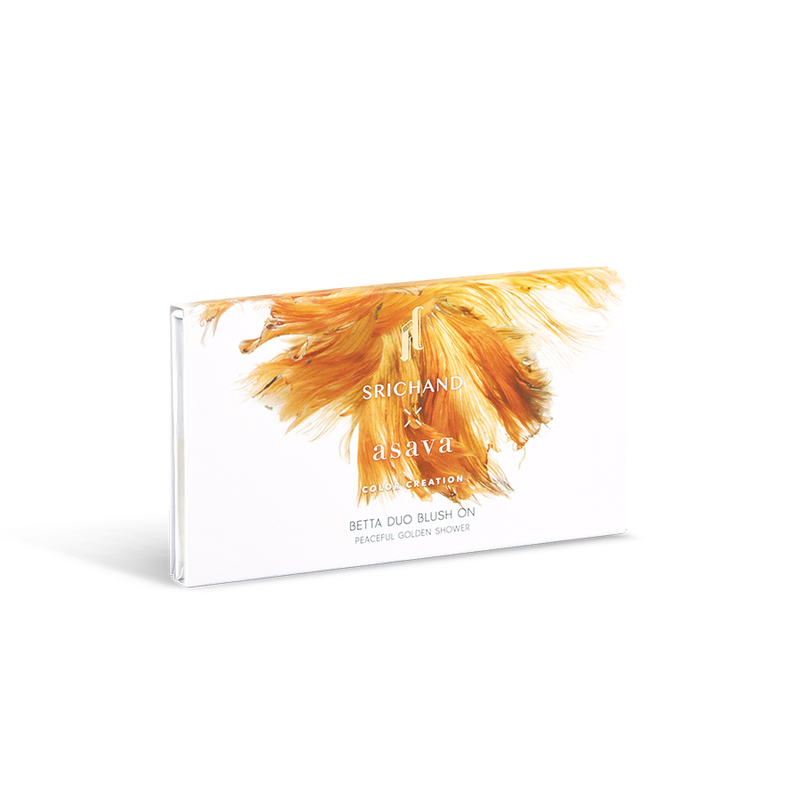 Reveal your true feelings with Betta Liquid Lipstick. These smooth and silky satin texture liquid lipsticks are available in 20 different shades to enhance your confident in every occasion. Enjoy mixing and creating the new colors in your own style with multiple shades. 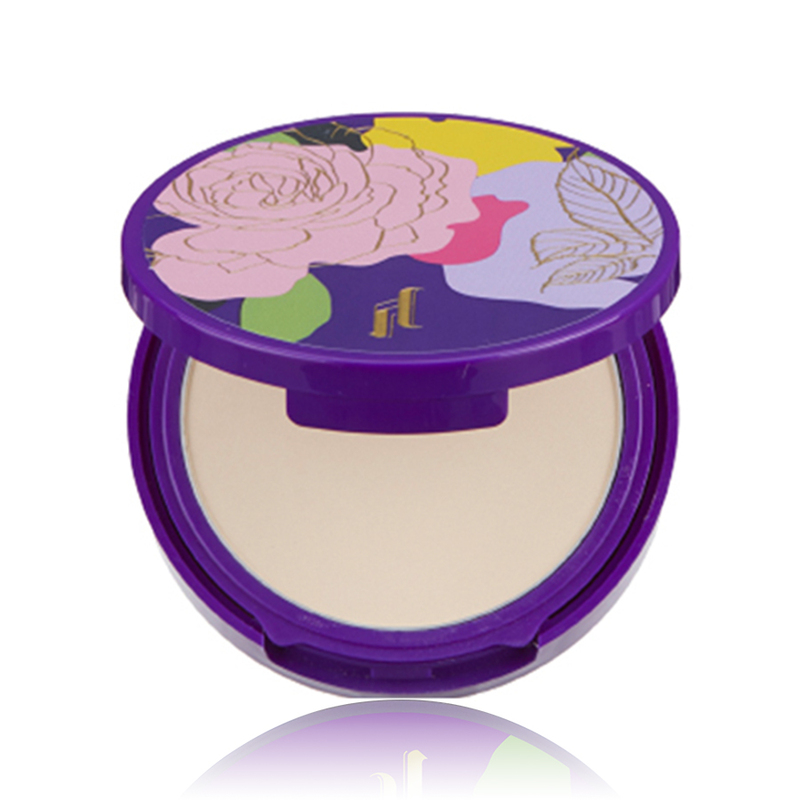 With organic Argan Oil that contains Vitamin E. Gently soothes and moisturizes your lips, without dryness. Enjoy mixing and creating the new colors in your own style with multiple shades. Also, each lipstick shade owns a unique name of a word that could compose into sweet sentences to express your feeling which are, for example, I / LOVE / YOU or WILL / YOU / MARRY / ME or YES / I / DO, etc.